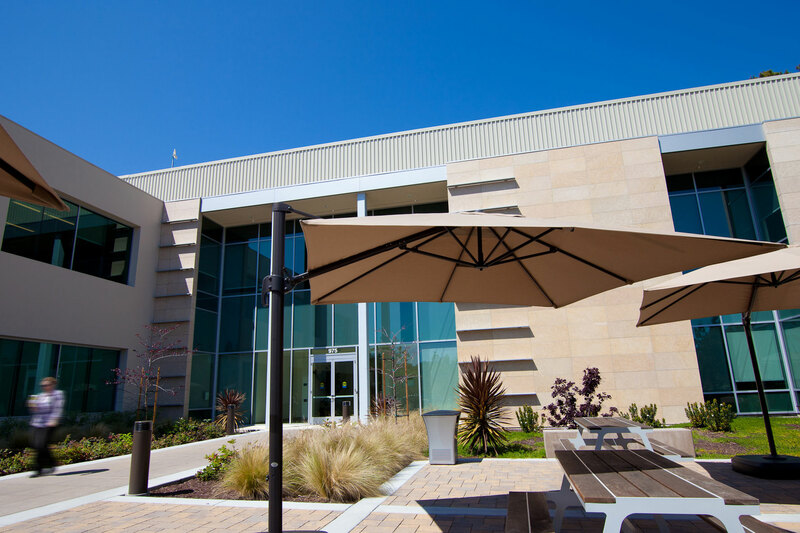 975 California, a 54,000 square-foot, Class A, office/R&D building is prominently located in Palo Alto’s internationally renowned Stanford Research Park. 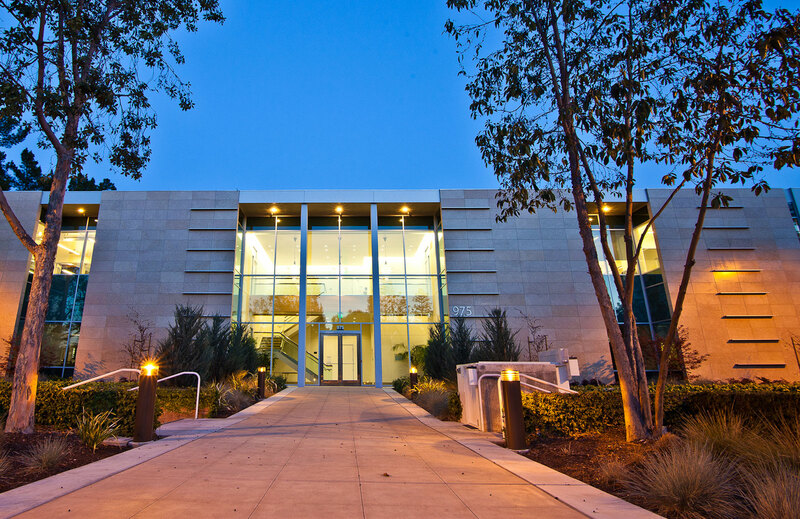 The best-in-class property offers tenants a high-image location within walking distance of Caltrain and a collection of amenities along California Avenue. Exquisitely renovated in 2012, 975 California’s stunning architecture includes a dramatic two-story lobby, a strikingly modern limestone and brushed aluminum façade, and exceptional interior finishes. 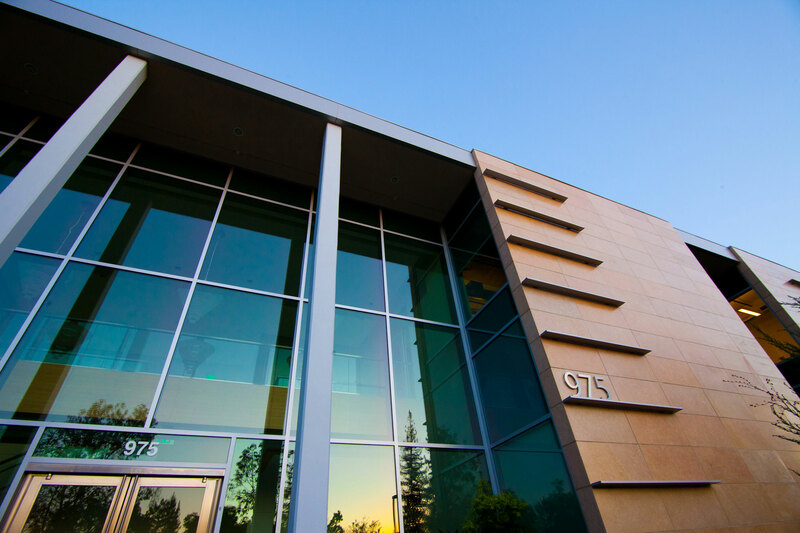 The two-story building boasts modern amenities including a state-of-the-art control system, core restrooms with showers, a rear BBQ courtyard with gathering areas, and impeccable landscaping with lush trees and green shrubs.